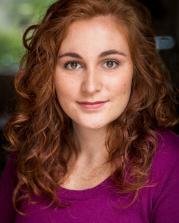 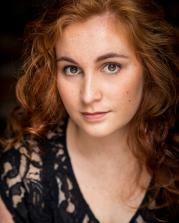 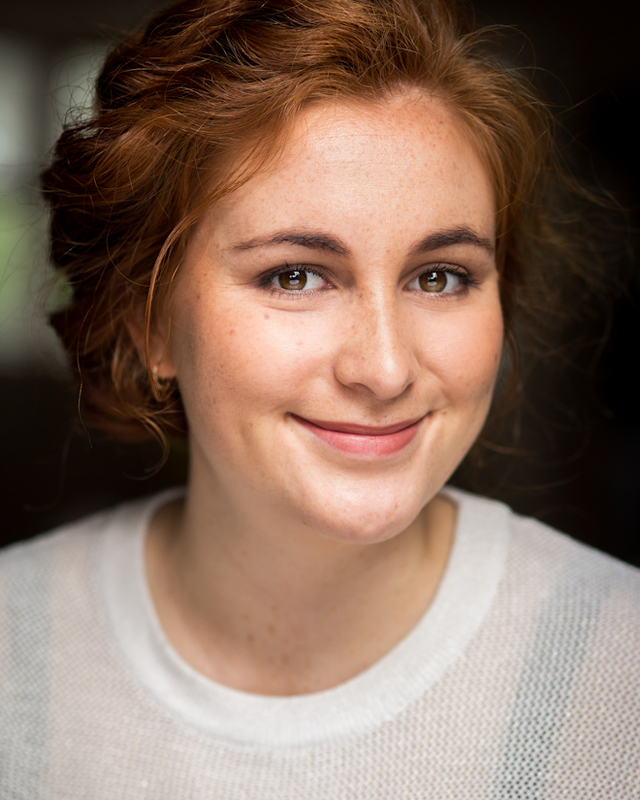 Rhiannon is a graduate of the Hagley Theatre Company. 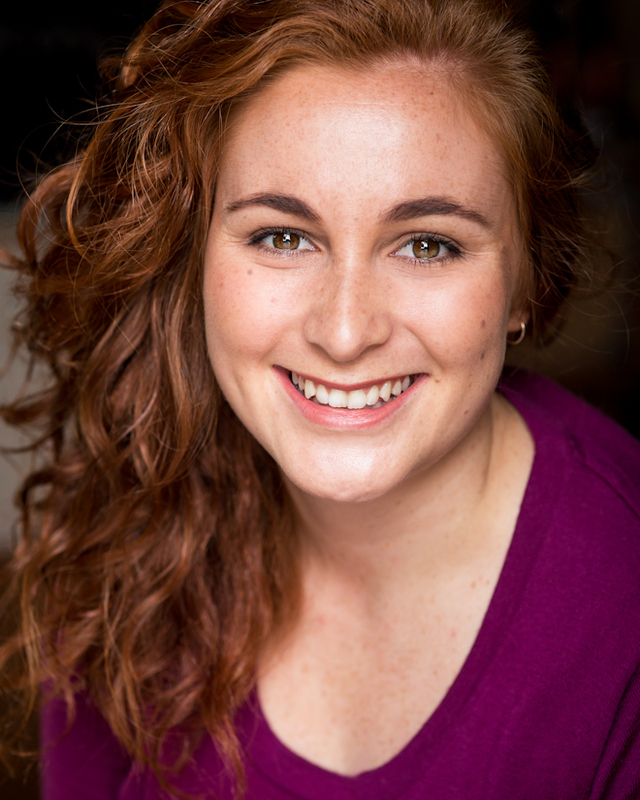 She is an excellent improvisor with years of experience as a Court Jester at the Court Theatre in Christchurch as well as being a gifted musician. Rhiannon was recently awarded 'Best Actress' at the 2017 HP 48hr Film Competition and is a regular fixture on TV3's JONO & BEN and FUNNY GIRLS.